Don't you hate it when you've worked so hard to make a Skinner Blend, only to have it ripple in your pasta machine? 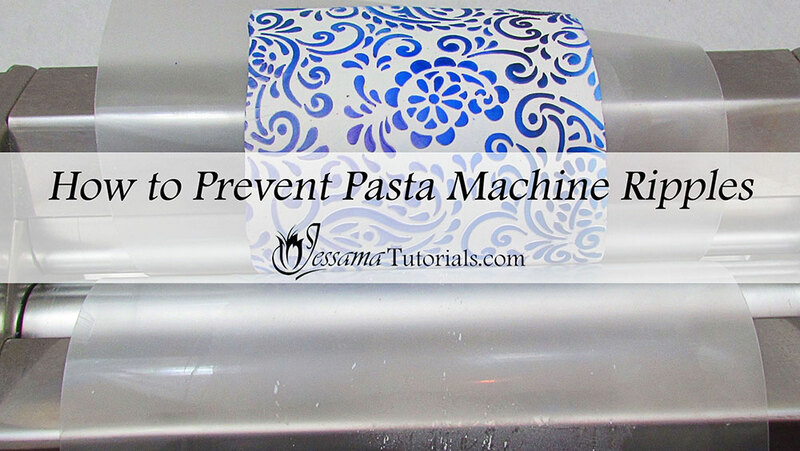 In this video I'll show you how to prevent that, as well as, how to prevent pasta machine poop from getting onto your clay. Plain printing paper, Teflon sheets, greaseproof paper or plastic sheets. 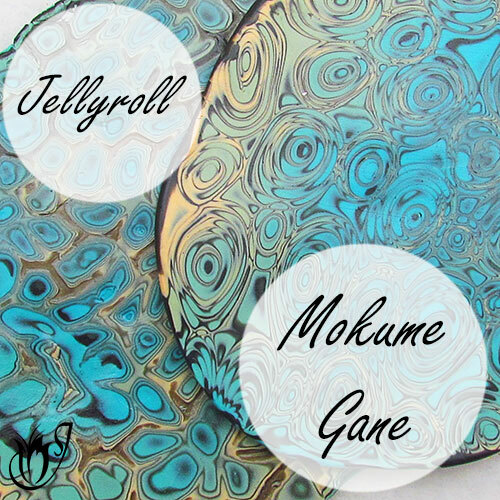 In this demonstration of how to prevent polymer clay rippling, I’ve used plastic sheets. I find the polymer clay doesn’t stick to them as much as the alternatives. However, you can also use Teflon sheets, plain printing paper or greaseproof paper. 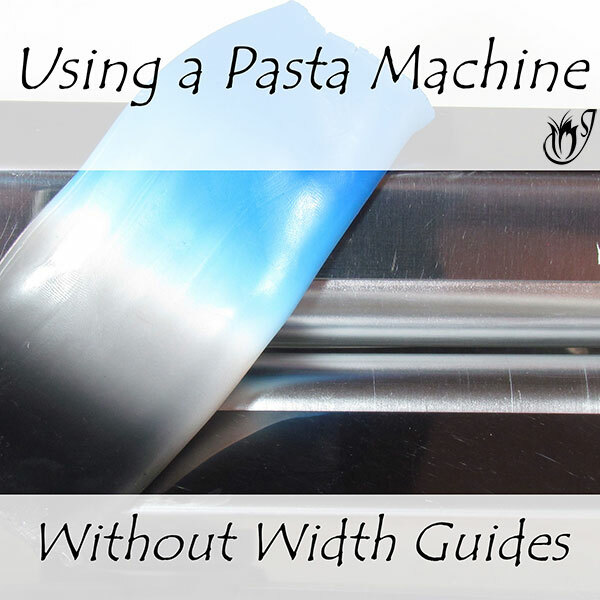 Place one of your plastic sheets on each side of the pasta machine, so that they’re just between the rollers. 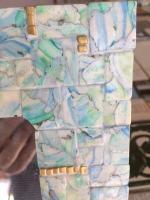 Then place your polymer clay between the two sheets, ready to pass through the rollers. 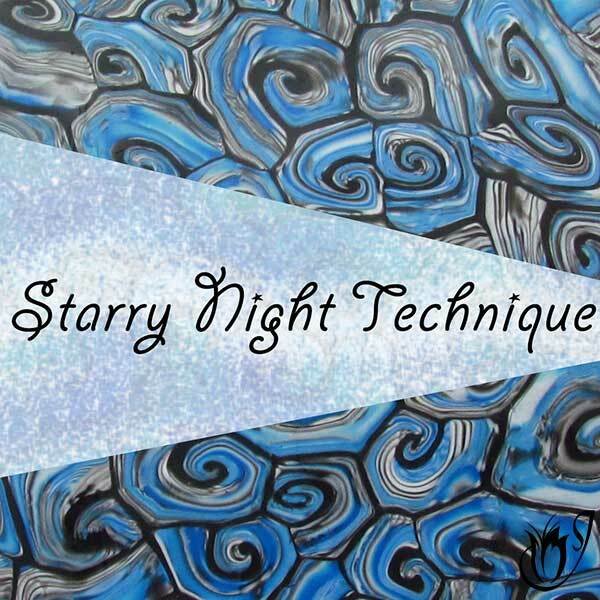 Don’t smooth the plastic sheets onto your clay. Let them flop over the sides of the pasta machine as you roll the clay through. You’ll find that the clay will come out with a sheet stuck to each side like a sandwich. This is what prevents the polymer clay rippling. It also stops pasta machine poop from getting on your clean clay. 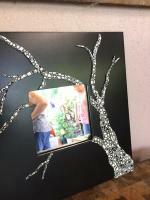 Repeat these steps, going down a setting each time until you can’t go thinner. You’ll find that the clay hasn’t rippled and is as clean as when you started. 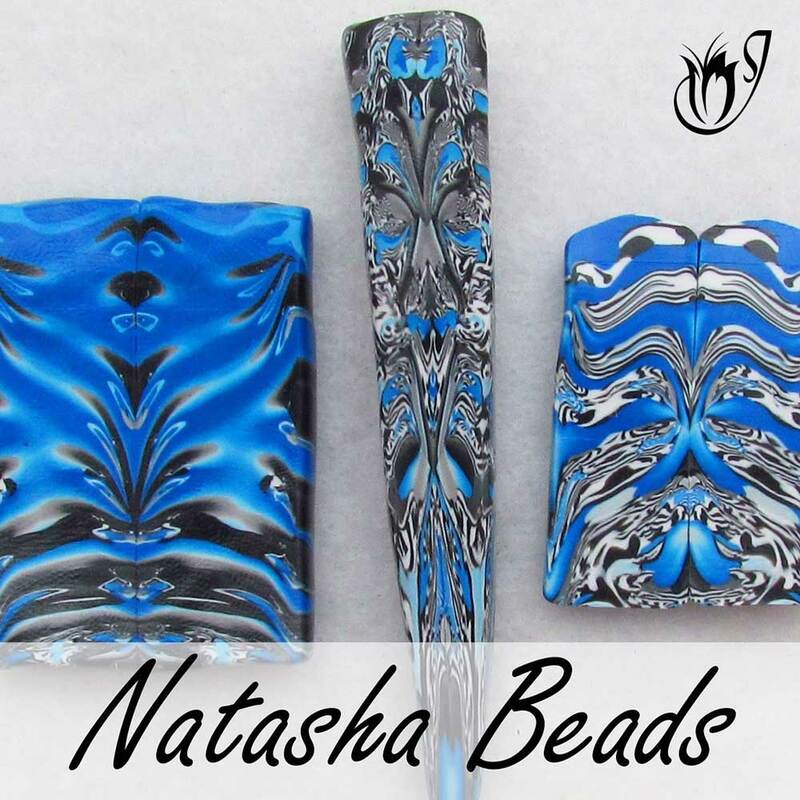 TIP: Towards the thinner settings, be careful not to rip your polymer clay while peeling the sheets away. 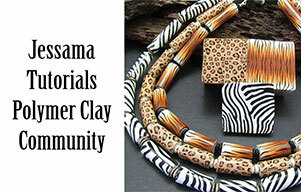 Watch the video to see exactly how to prevent rippled polymer clay.